*Big breath* And onto the next! 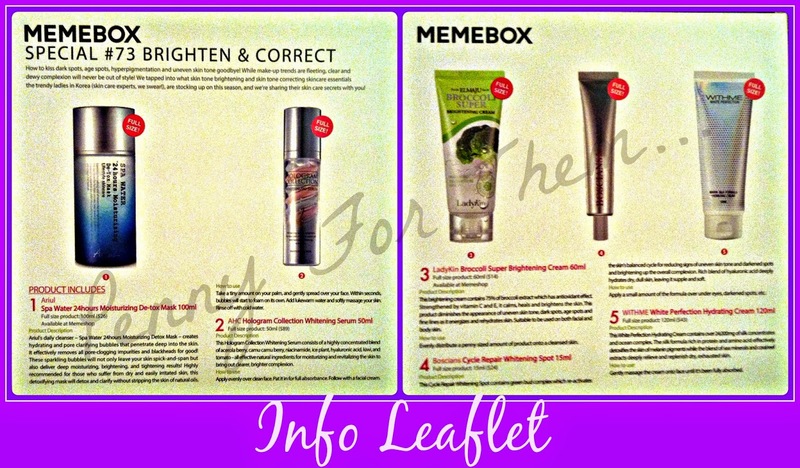 This one came as a value pack with the previously blogged Make Up Edition 3. The benefit of a "value pack" is that you only pay one postage for 2 boxes, and its also upgraded to express delivery for free. So this on its own would have cost $29.99 (approx £19). These two boxes were the most intriguing of all the boxes I've had. The make up one because its the Korean make up I'm wanting to try, and every girl needs something to correct blemishes, dark circles or bags! And the brightening of the skin is always a bonus! So let me see if the box lives up to what it claims! 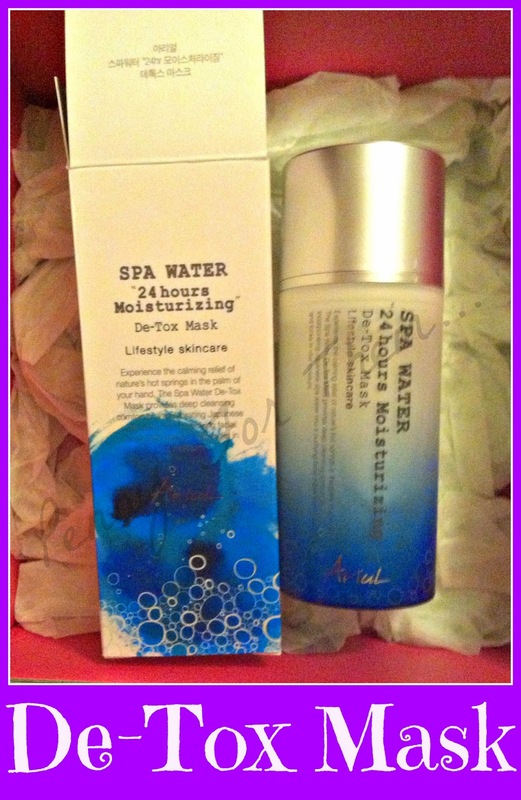 This creates a hydrating and pore clarifying bubbles that penetrate deep into the skin. It removes all pore-clogging impurities and blackheads for good! The bubbles will not only leave your skin feeling super clean but also deliver deep moisturising, brightening and tightening results! Highly recommended for those with dry or easily irritated skin. Apply a tiny amount on your palm and gently spread over the face. Within seconds bubbles with start to foam. Add water and softly massage into the skin, and then rinse! 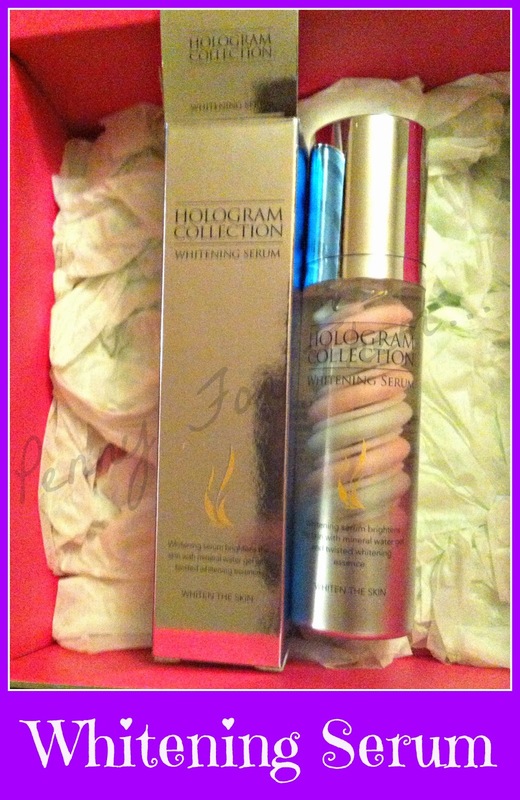 AHC Hologram Collection Whitening Serum 50ml FULL SIZED (RRP $89, approx £59). This serum consists of a highly concentrated blend of acerola berry, camu camu berry, niacinamide, ice plant, hyaluronic acid, kiwi, and tomato - all effective natural ingredients for moisturising and revitalising the skin to bring out clearer, brighter complexion. Apply evenly over clean face. Pat in for full absorbency. Follow with facial cream. 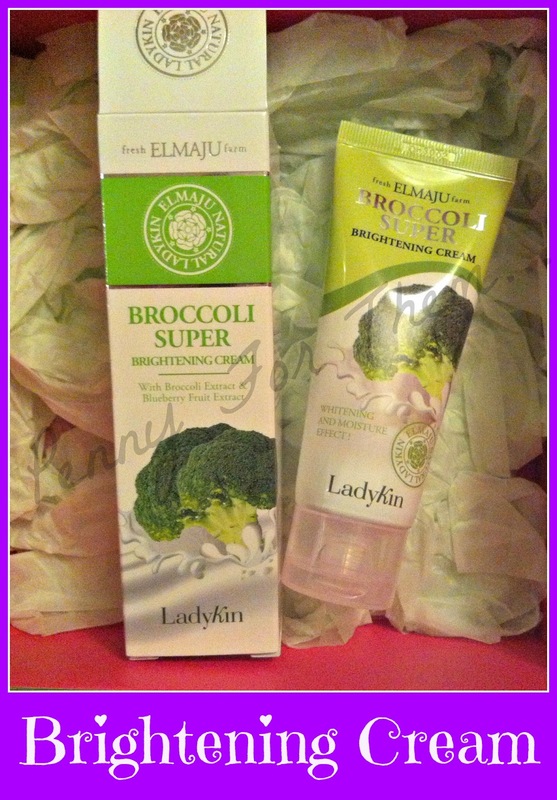 LadyKin Broccoli Super Brightening Cream 60ml FULL SIZED (RRP $14, approx £9). This contains 75% of broccoli extract which is known for its antioxidant effects. Its combined with Vitamin C and E, and it heals, calms and brightens the skin. This claims to even "diminish the appearance of skin tone, dark spots, age spot and fine lines" as it energises and rehydrates skin. Suitable for both face and body! Apparently just a penny sized amount of the product will be enough to cover your face! Should last a good while in that case! 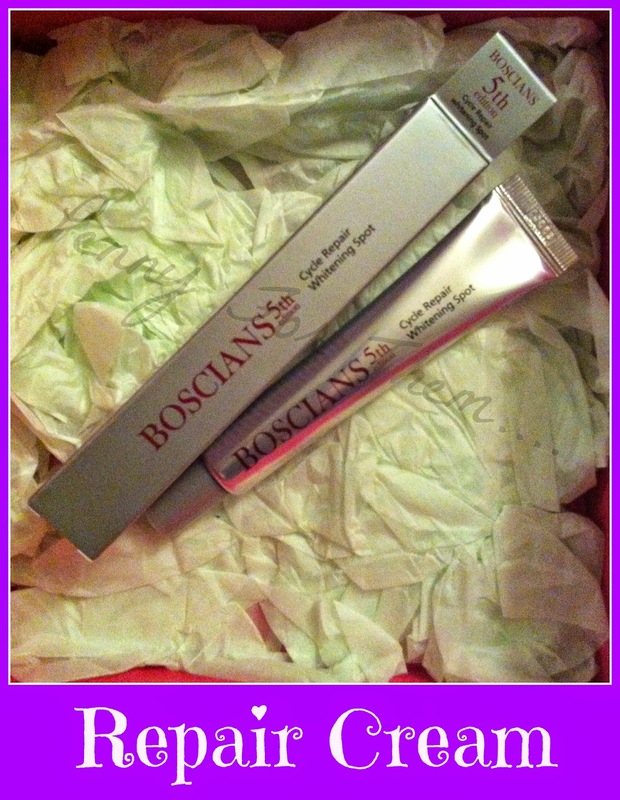 Boscians Cycle Repair Whitening Spot 15ml FULL SIZED (RRP $24, approx £15). This contains green bud complex which re-activates the skin's balanced cycle for reducing signs of uneven skin tone and darkened spots and brightening up the overall complexion. Rich blend of hyaluronic acid deeply hydrates dry, dull skin, leaving it supple and soft. A small amount should be applied on the area it is required. 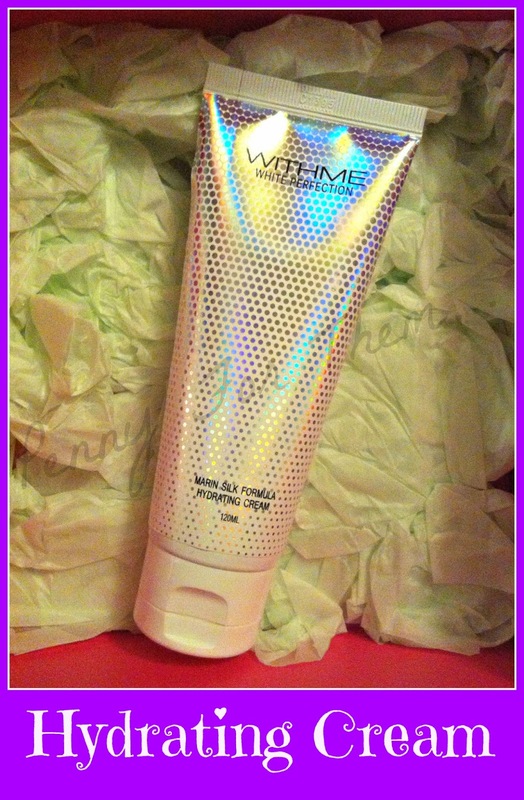 WITHME White Perfection Hydrating Cream 120ml FULL SIZED (RRP $43, approx £28). This contains over 24,000mg of silk concentrates and ocean complex. It is rich in protein and amino acid which effectively detoxifies the skin of melanin pigments while the blend of sea minerals and coral reef extracts deeply relieve and replenish dry, exhausted skin. To be gently massaged into the face until fully absorbed. Now, i know to me all the terms and words and ingredients kinda blurred into one big kinda "huh"? thought. BUT basically they're all saying they help even the skin tone, help cover dark circles or dark spots or age spots - which really - is all i needed to know! 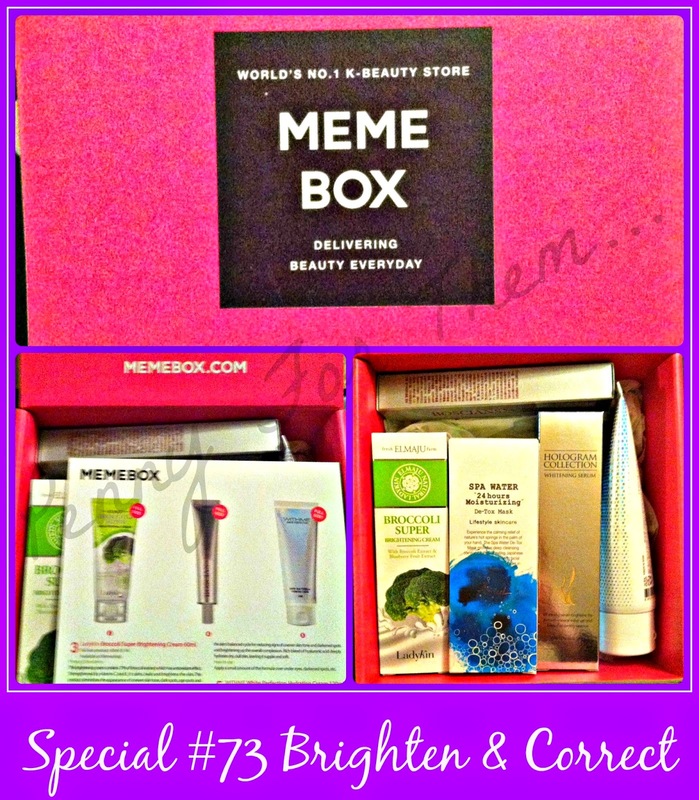 The Make Up Edition box that came with this was the first box i was keeping ALL of the items. This is the second! Both mum and I liked the sound of it covering up the dark spots and areas! Whether they work as they're supposed to.....? I don't know, I've never really used any Korean skin care, but i DO know that a lot of the girls who get the MEME boxes rate their skin products very highly, so these are going to be the first ones i give a try, and hopefully report back as to how they are! Again, prices! So the box cost $29.99 including delivery (approx £19). The individual items come to a total of $196 (approx £123). Now THAT is a good value box! 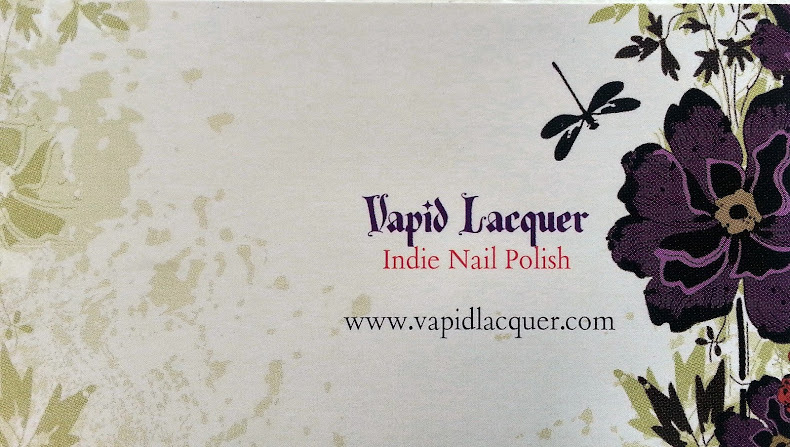 OK, have YOU tried these, or a previous brighten & correct? Have they always lived up to what they claim, and would you buy the next one? 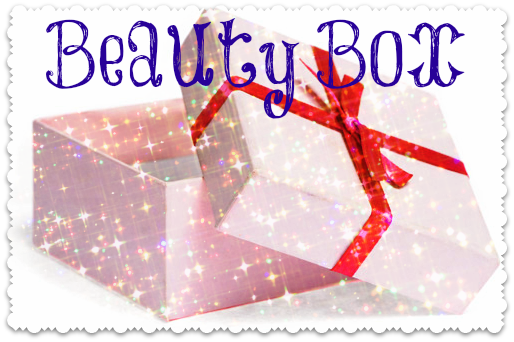 I love to read peoples thoughts on these boxes, as although i know i have reviewed a LOT of these, I'm actually pretty new to them!! So festive season is over and codes are back. 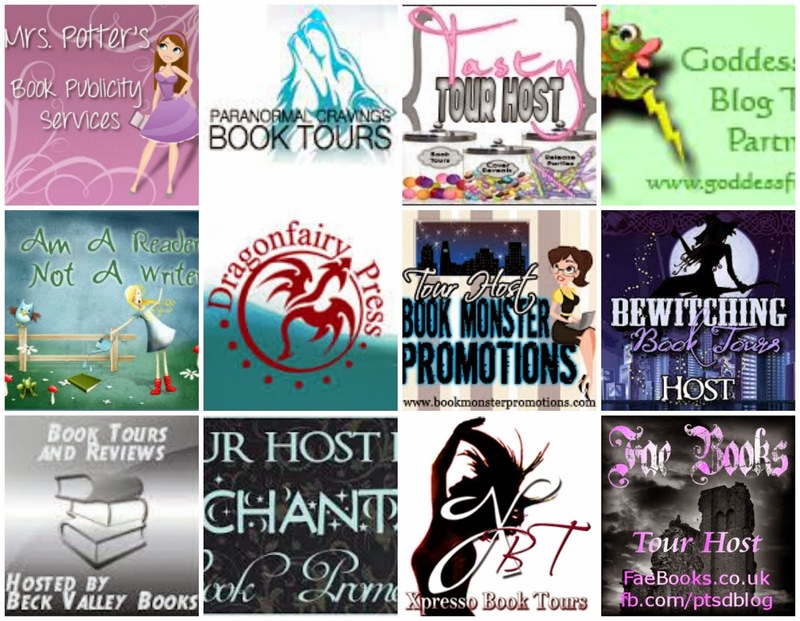 If you go through the below picture, you will automatically qualify for $5 off when you spend $100 on anything, or $10 off when you spend $150. 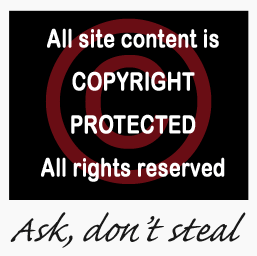 This will be applied at checkout for you. Ok, next box wont be far behind, so happy unboxing until then! !